Home - Fratelli Martinelli s.p.a.
Fratelli Martinelli began in 1952 as a small family-run business; today, we are one of the most important companies in the production of dies and cold stamping in the automotive sector. 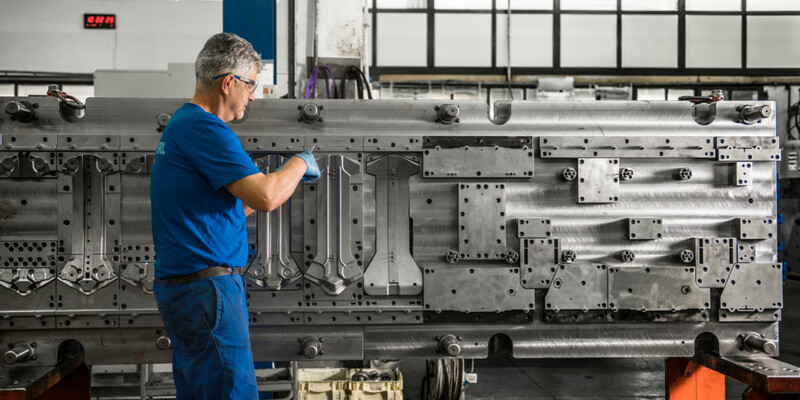 We are an ideal partner even for our most demanding clients, able to guarantee reliability and expertise gained in our 65 years of business, as well as all-round service: from product development, to prototyping, post-stamping service and cutting-edge machinery for any need. We can provide our clients complete consulting and assistance: co-design and support in the new product development, creation of prototypes and related dies, standard production, post-stamping services (painting, galvanization, component assembly, etc.). 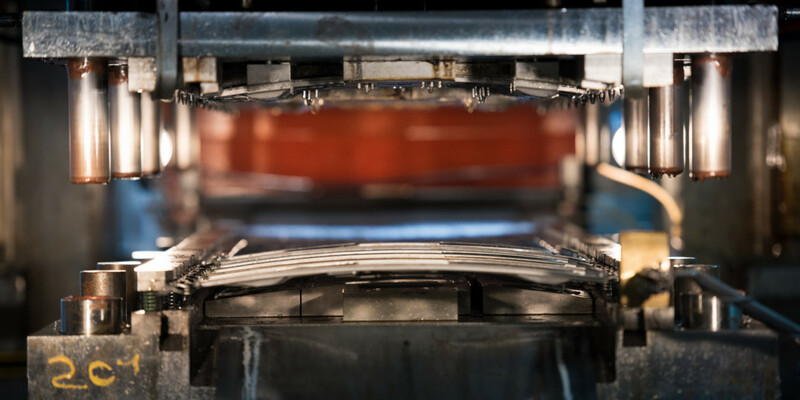 Our company is equipped with cutting-edge tools and machinery to design and develop dies, as well as a stamping department with a range of presses up to 1000 tons. We believe in quality and continuous improvement of performance, and care about customer satisfaction. For these reasons, we have put in place and maintain a Quality System, certified in compliance with UNI EN ISO 9001:2015 and ISO/TS 16949:2009. As proof of the high quality standards and reliability, we have modern and cutting-edge tooling department equipped with state of the art CNC machines and a technical office of consolidated designers, expert in the production progressive dies. Our stamping department is equipped with a range of presses up to 1000 tons, all with electronic feeding lines. 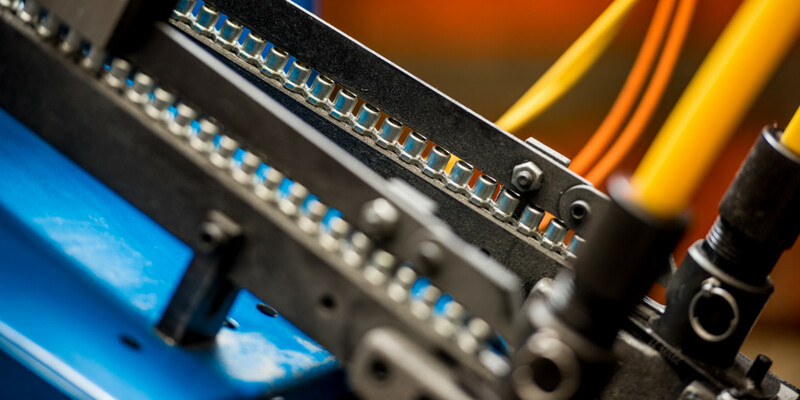 Our assembly department provides an excellent post-production service to deliver finished products, which includes MIG welding, spot welding, fastener assembly and any other assembly service required.